Since 1982 Safeguard™ - Evans, GA has provided printing and graphic solutions to it's customer base in the CSRA. Over the years we have helped many companies manage their business by providing quality products and outstanding, dependable service. We at Safeguard assist our customers with all laser and voucher checks, business forms and full commercial printing needs. 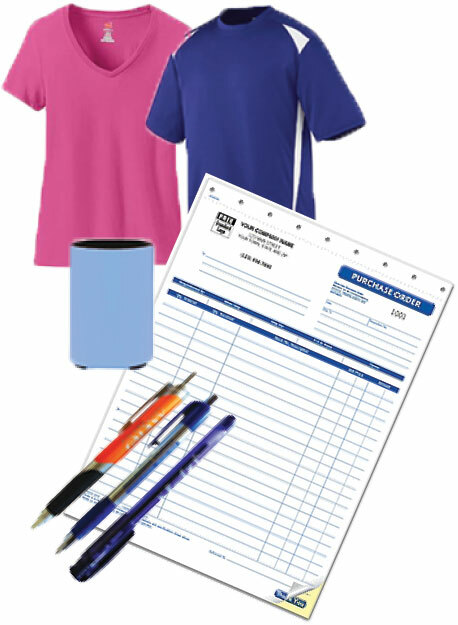 Our customers have depended on us to help "market" themselves by providing branded, corporate apparel and promotional products along with direct mailing services. Our goal is to fulfill our customers' demands for quality products with 100% guaranteed satisfaction in order to help them manage and grow their business. Over the years we have been fortunate to have valued customers in the CSRA who put their trust in our services. Safeguard will continue to strive to meet our customer's expectations for excellence in our products and services. Copyright © 2019 Safeguard™ - Evans, GA. All Rights Reserved. Copyright © 2019 Safeguard™ - Evans, GA.